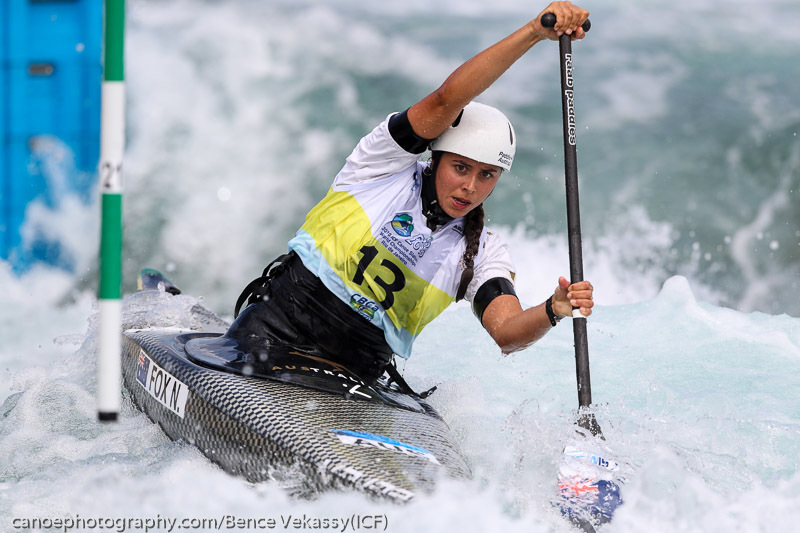 Australia’s Jessica Fox is two races away from creating yet another moment in history, after qualifying fastest in the women’s C1 at the 2018 ICF Canoe Slalom World Championships in Rio. If Fox can win the C1 title she will become the first slalom athlete to go through an entire international season undefeated, after she won all five World Cup events earlier this year. 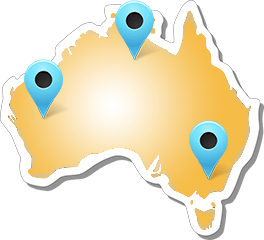 Four other Australians also qualified straight through to this weekend’s semi-finals – Lucien Delfour (NSW) and Daniel Watkins (NSW) in the men’s K1, and Noemie Fox (NSW) and Ros Lawrence (NSW) in the women’s C1. Fox showed there has been no drop in her incredible 2018 form, posting a time of 101.32 to pip Great Britain’s reigning C1 world champion, Mallory Franklin, in 101.61. British teammate Kimberley Woods was third in 108.30. Fox had won the C1 world title for three years in a row before losing to Franklin last year. “I think last year was really disappointing and frustrating,” Fox said. “But that happens, and it’s just about learning and coming back stronger, and I’ve had a great year this season. “I’ve been feeling good, I’ve changed boats and tried different things so I’m just looking forward to racing here again. Fox’s younger sister, Noemie, picked up two gate touches but was still good enough to qualify in ninth place in the women’s C1. 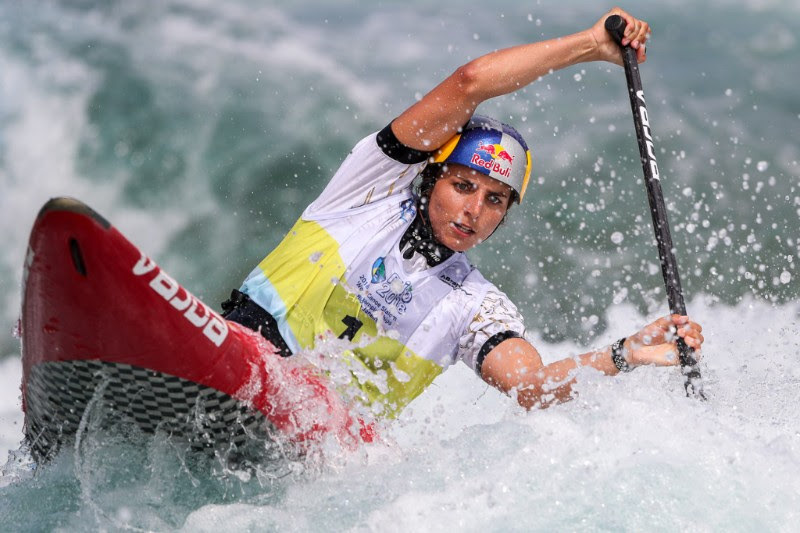 Lawrence is also through after finishing her C1 heat in 17th place. “A lot of it felt a bit easier today, having already done it twice in the K1,” Lawrence said, who missed out qualifying in the K1 on Wednesday. Lucien Delfour continued his run of good form with a solid eighth fastest in the men’s K1, finishing 2.40 seconds behind Czech speedster Ondrej Tunka. The New South Welshman is confident he can go faster in the semis, on the course where he made his Olympic debut in 2016. “It was a little bit slower than I wanted, but I don’t think it was a bad run,” Delfour said. “It’s a good start to the competition though. I think my training has been pretty good in the past couple of weeks, and I felt pretty good on the water. Two years ago it was a massive struggle. Dan Watkins is through to his second semi-final, qualifying in 30th place for the men’s K1 after also getting through in the C1 24 hours earlier. It is the first time the 22-year old has qualified for a semi-final at a Senior World Championships. “I’m pretty happy to be getting through on the first run, even if it was in 30th place and by 0.01 seconds,” Watkins said. The only Australian to come up short on Thursday was Tim Anderson (NSW) in the K1, after he picked up a 50 second penalty on his first run, and then three gate touches on his second effort to finish 18th. 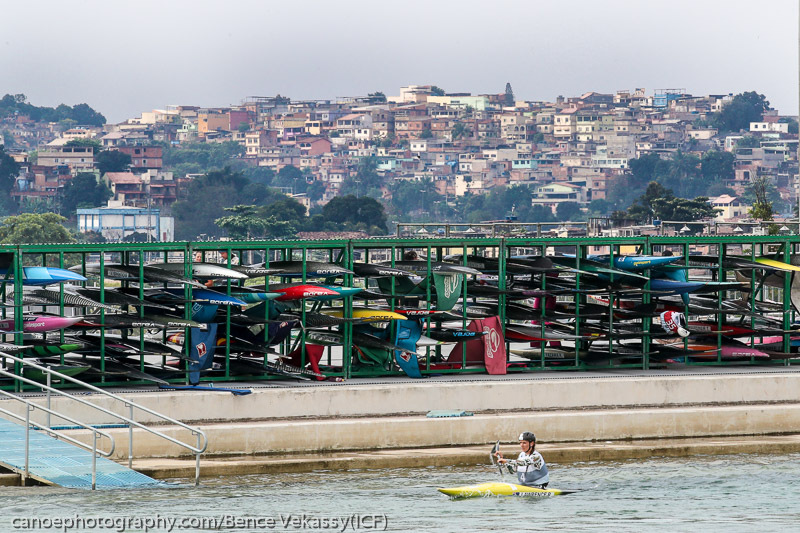 Already on Wednesday, Jessica Fox and Kate Eckhardt (TAS) qualified for the semi-final in the women’s K1. Dan Watkins and Ian Borrows (NSW) are through to the semi-final in the men’s C1. 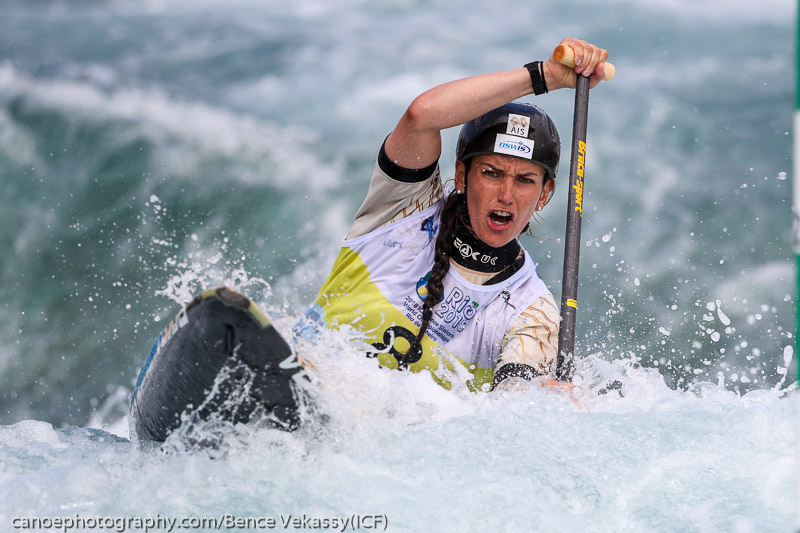 The 2018 ICF Canoe Slalom World Championships continue on Friday with the mixed C2 (no AUS entry) and semi-finals in the men’s C1 and women’s K1.